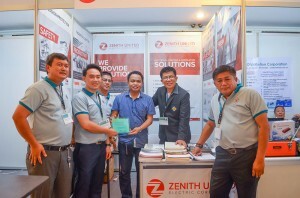 Formerly Zenith Electrical and Industrial Supply Corp, Zenith United Electric Corporation (ZUEC) made its debut participation under its new company name, in the 18th IIEE Southern Luzon Regional Conference (SLRC), last March 24 to 25, 2017 in Canyon Cove, Batangas. 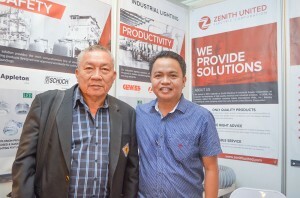 As the industry’s solutions provider, with a new name, Zenith United Electric Corporation presented its quality and comprehensive range of reliable solutions portfolio for various electrical, lighting and ventilation requirements. 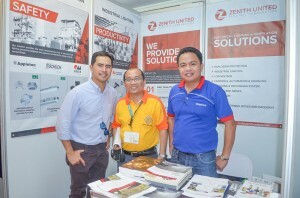 Adhering to this year’s IIEE SLRC theme: “Sustaining Growth Initiatives for Global Excellence”, Zenith United featured solutions for sustainable growth. 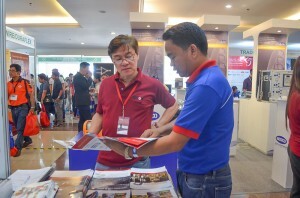 In the 2-day event, IIEE visitors such as Electrical Consultants, Maintenance Managers, Electrical Supervisors, and Engineers from leading manufacturing companies, students from different universities and colleges, and members of IIEE were treated with the latest line of LED lighting products. 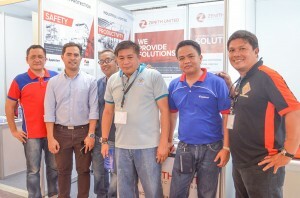 The products featured were Appleton’s Mercmaster LED lighting fixture, Schuch LED Explosion proof lighting, Gewiss’ Smart 3 LED weatherproof lighting fixture, and SBP’s Guell 2 LED Floodlight. 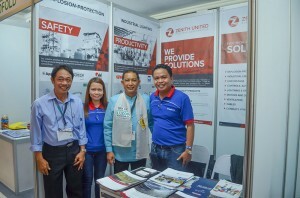 Through its complete range of innovative solutions, ZUEC stands alongside its valued customers to face the challenges towards global excellence at the same time continue to support and contribute to various industry initiatives towards sustainable growth.